What’s inside your stocking this christmas?? Are you struggling to find a gift for your mum, sister , mother in law or niece or daughter? Maybe you are that, mum, sister , mother in law or niece or daughter and you’ve been asked to write a list of gifts you want this year ? 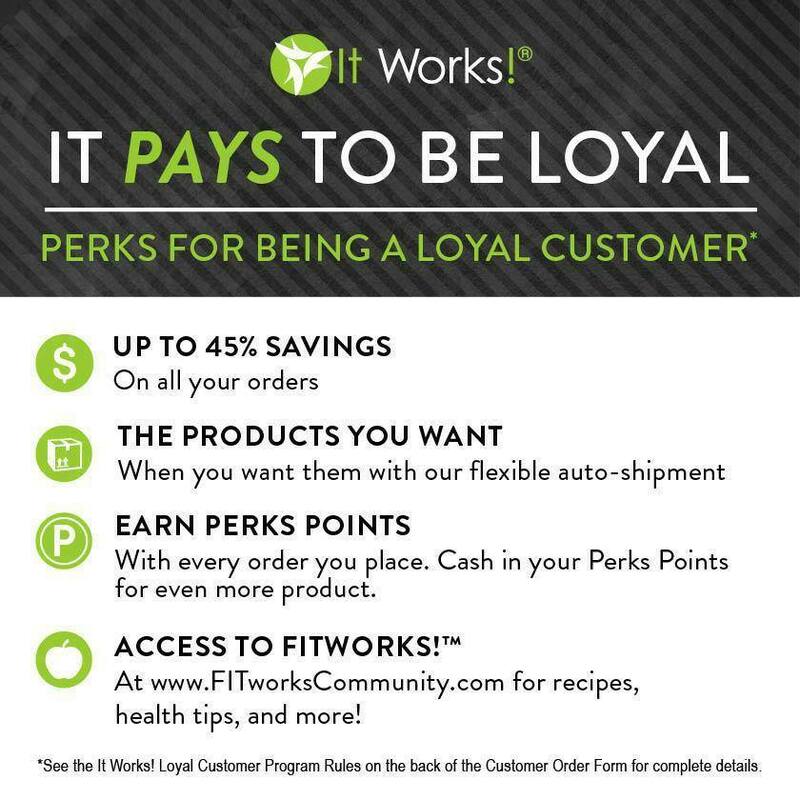 Why don’t you let it works do it for you? Our amazing range of all natural home high end spa products let you tighten, tone and firm from head to toe at home for the fraction of a salon price! 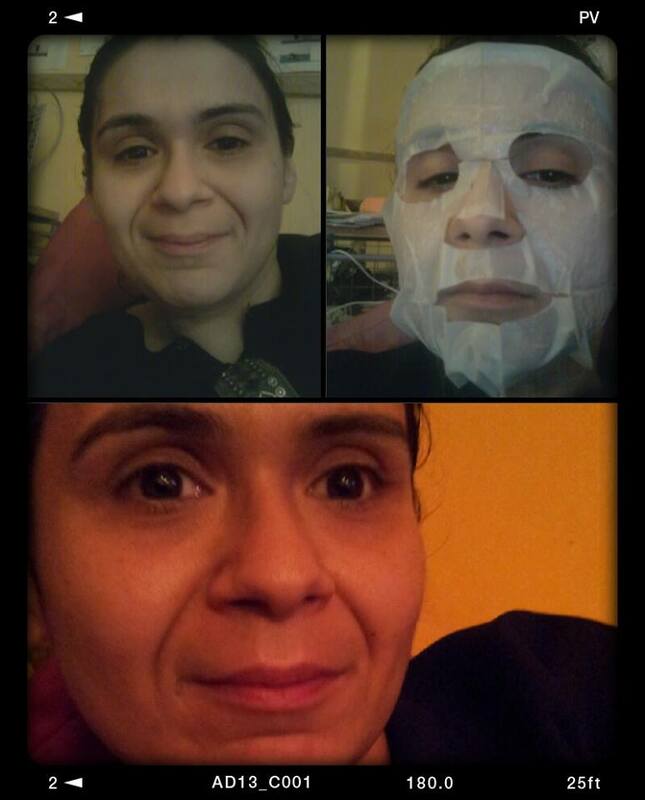 A single facial or body wrap. 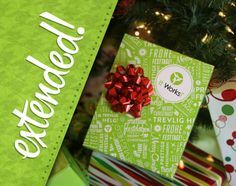 It works products make the perfect Christmas gifts especially our natural products contain green tea, horse tail, eucalyptus and seaweed amongst other ingredients that are all natural anti aging, anti inflammatory herbs and plants designed to give your face and body a natural lift. Categories: Uncategorized | Tags: gifts | Permalink.